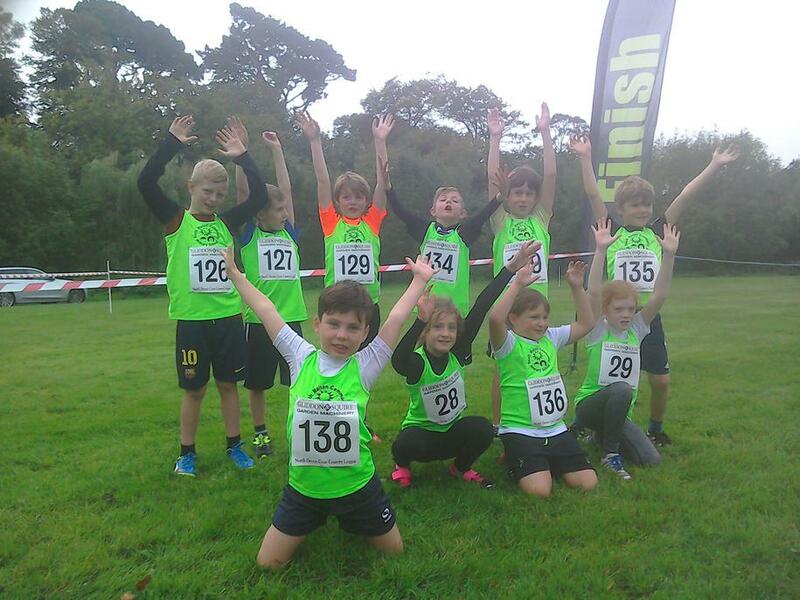 Well done to all the children that took part in our 1st race in the North Devon Cross Country League on Sunday. 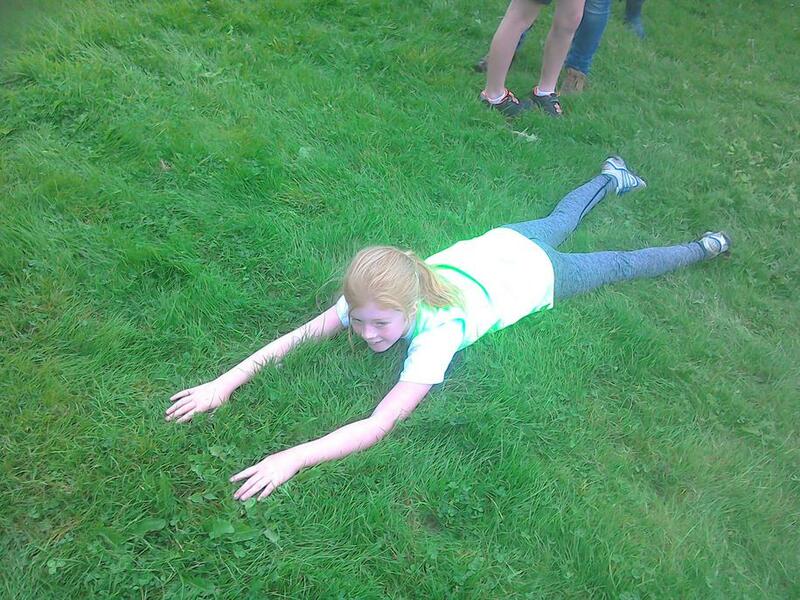 All the children enjoyed themselves and demonstrated determination on what was a tough course. 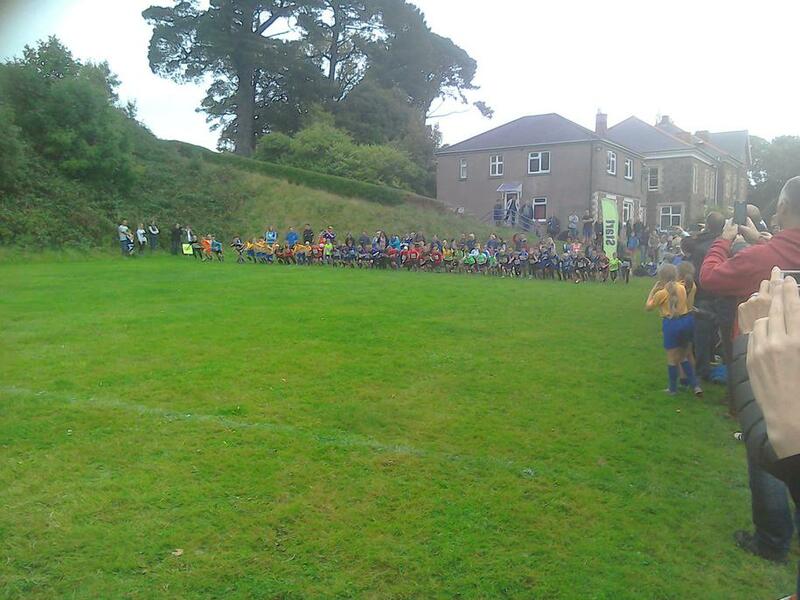 We are currently in 5th out of 14 for the boys team! 5 more races to go over the coming months. 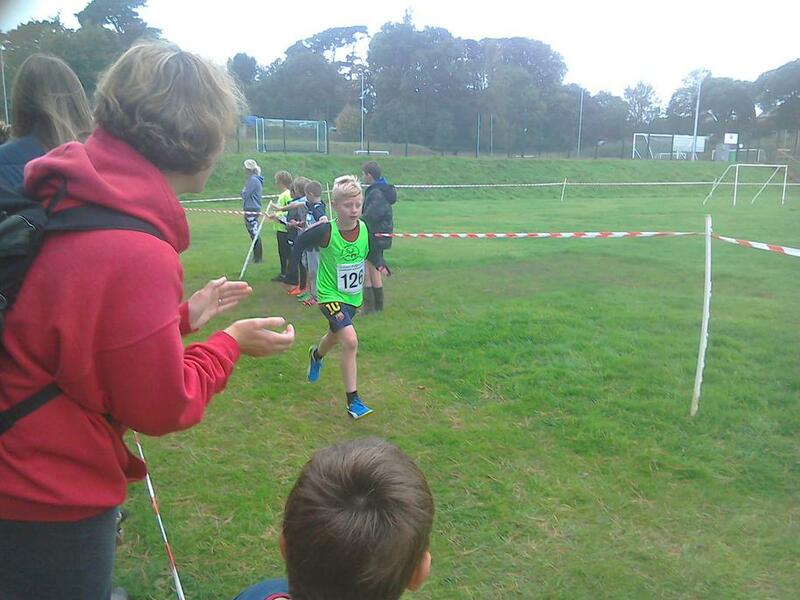 For full results and a race report please see the Gliddon and Squire Cross Country website.